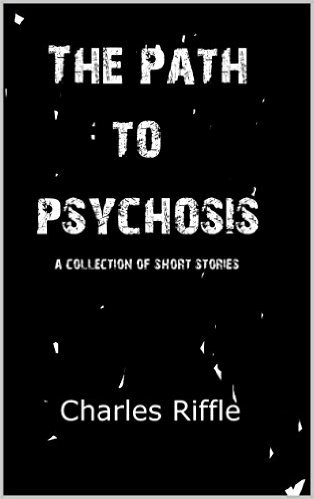 If you like Stephen King, you're gonna love Charles Riffle's new collection of short stories! 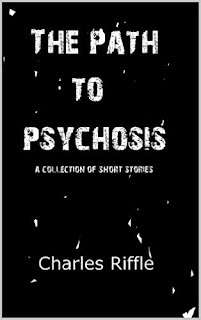 Each tale takes its reader on a psychological journey through the dark pathways of the human mind. I love scary stories and was so happy when I got this book The author takes us on a journey that isn't for the faint of heart. You are taken on a roller coaster ride . The twists and turns in this book is just one of the reasons to read. The other reason is that the stories are very complex and flow great . The poor people in these stories are such tortured people and what some of them go through is just unbelievable . Every story is different and trust me as you read , you think that you haven't been scared enough and then another story gets you sucked in even deeper. You most definitely get a Stephen king like vibe off of some of the stories . The author has crafted eleven stories that will take you down the rabbit hole and make you think . It is really hard to pick my favorite story, but like I said this book isn't for everyone . The only draw back with this collection is that there are some stories that I liked more then others. But over all this is a great book to add to add to your Halloween reading list. Trust me you will be sleeping with the lights on and looking over your shoulder. So give this collection of stories a chance you might surprise yourself and find your new Halloween reads.